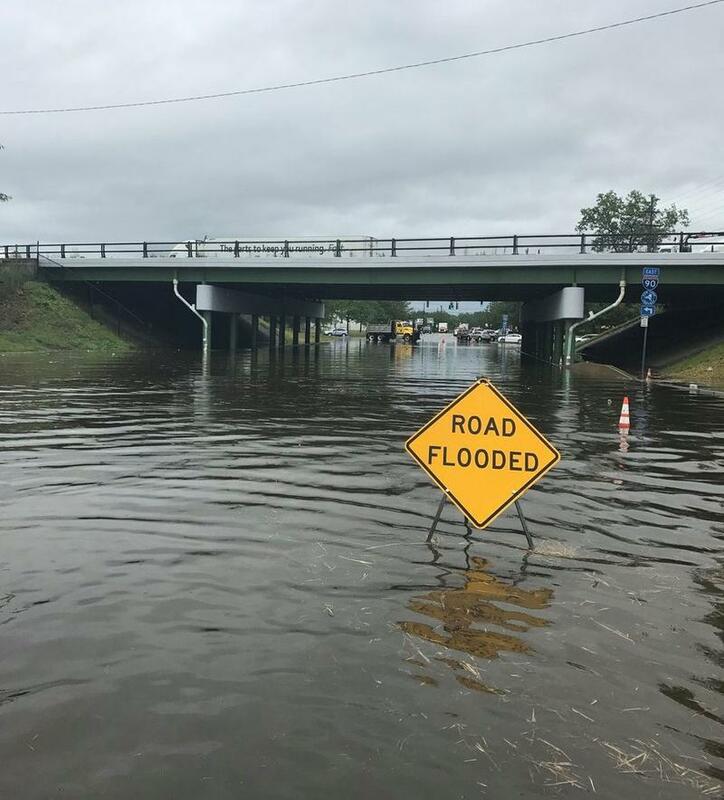 Hundreds of state personnel and fleets of vehicles and other equipment are being dispatched to areas of upstate New York recovering from flash flooding earlier this week. 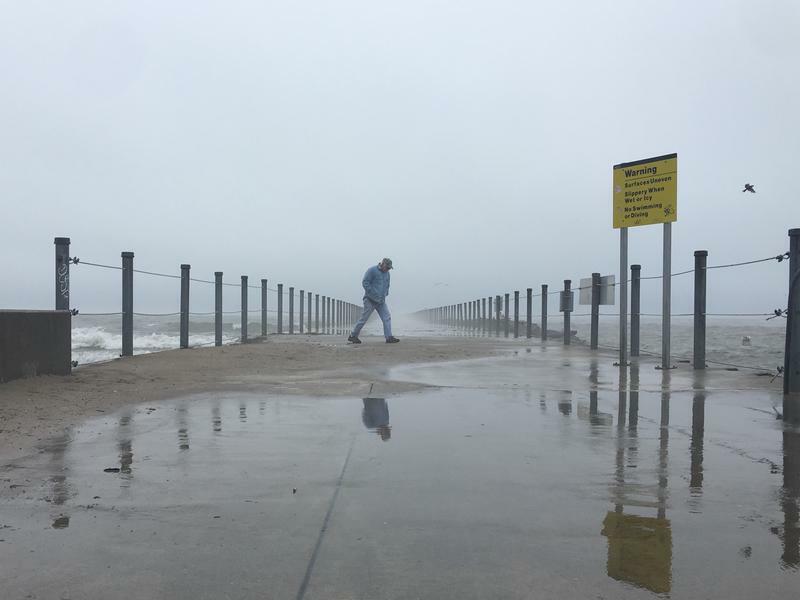 It looks like Lake Ontario may have already reached its peak high for the season, which is good news for lakefront home owners and business owners. 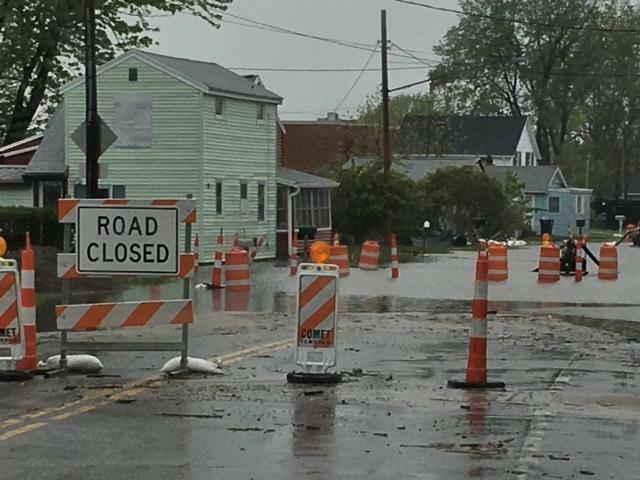 Nearly $3 million in additional relief funding is going to communities in five upstate New York counties along Lake Ontario to help them recover from last year's flooding. 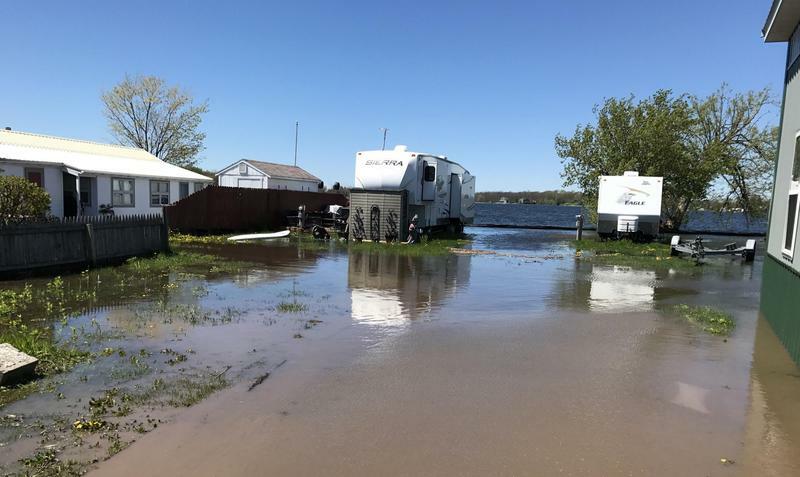 New York State lawmakers have included $40 million in this year's budget to help property owners who are still cleaning up from last year's flooding along Lake Ontario and the St. Lawrence River. Regulators are pushing a record amount of water out of Lake Ontario to avoid a repeat of last year's flooding. The return of milder temperatures and a threat of rain could create more ice jam flooding in the coming days. 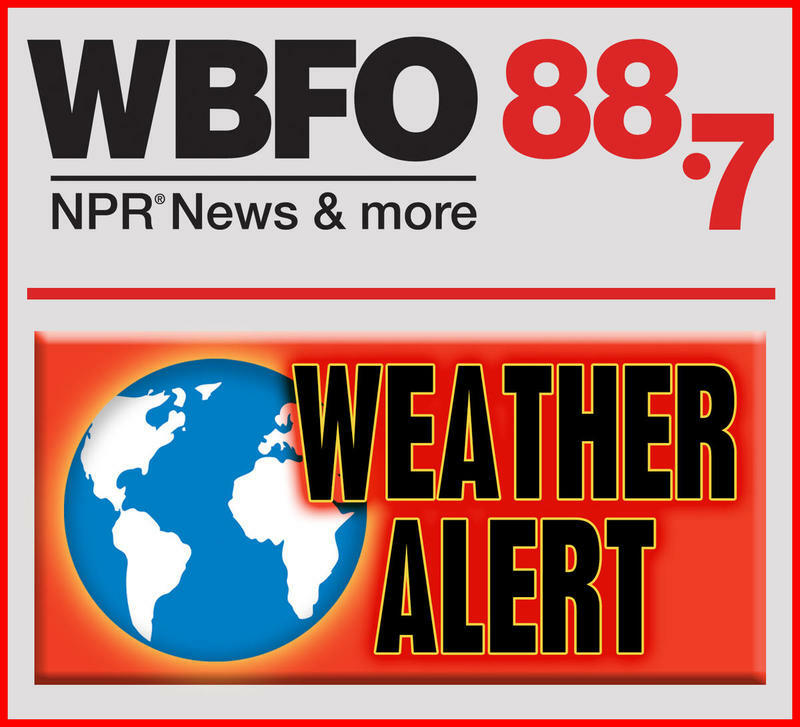 The National Weather Service has posted a flood watch for people who live near creeks and streams in Erie, Chautauqua and Cattaraugus Counties from Monday afternoon through Tuesday evening. Meteorologists say Buffalo, Cayuga, Cazenovia and Cattaraugus Creeks are typically most prone to ice jams. 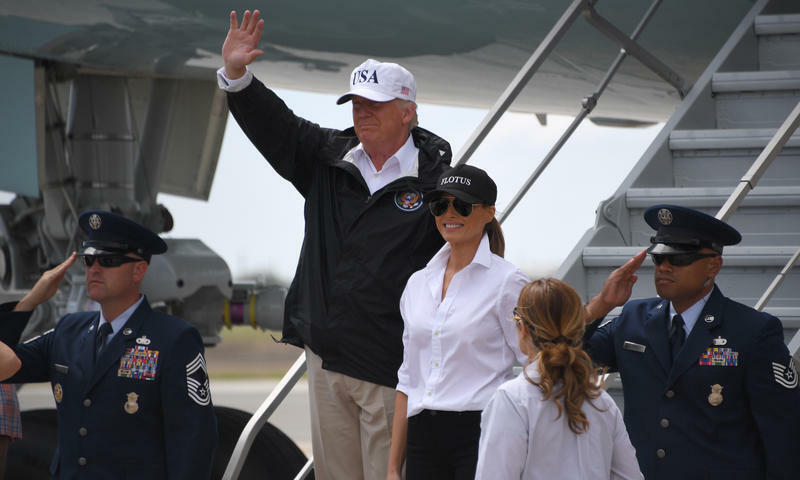 Federal recovery aid will be coming to Lake Ontario shoreline communities after President Donald Trump issued a major disaster declaration for spring and summer flooding. 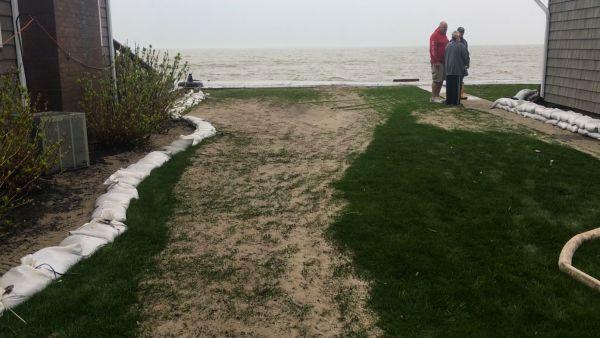 Homeowners along the Lake Ontario shoreline whose property was damaged by floods this year have until Friday to apply for state-funded relief. 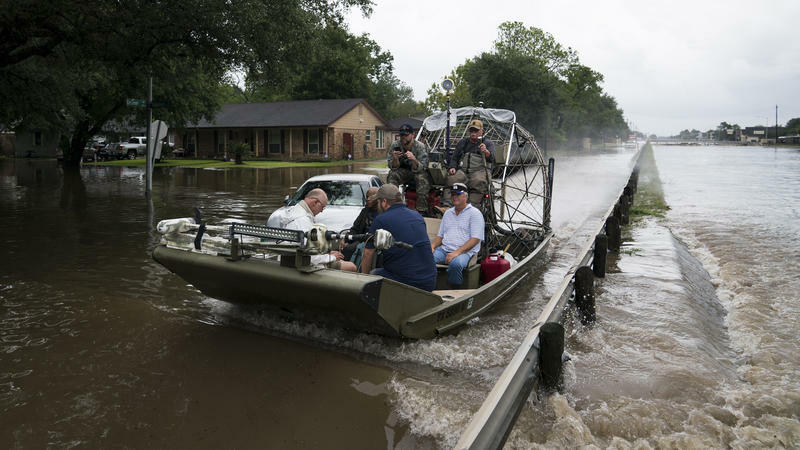 In Houston, reservoirs swollen by rain from Hurricane Harvey were opened early Monday, a move that was expected to flood more homes — but one that the Army Corps of Engineers says is needed to limit the scope of the disaster that's threatening lives and property in Texas. 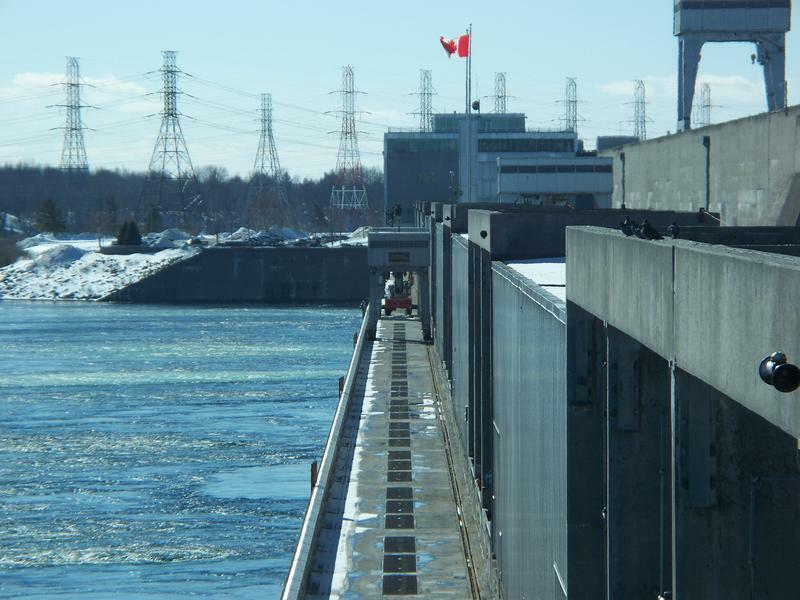 The government body that regulates water levels on Lake Ontario is reducing the outflows to the St. Lawrence River. 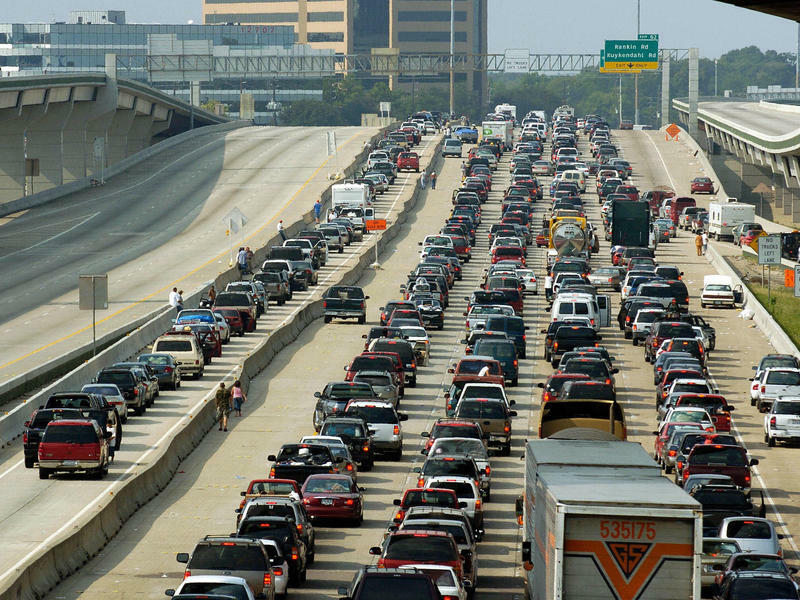 The International Joint Commission says water levels have dropped rapidly, down 12 inches since the peak in late May. However, that is drawing some criticism from shoreline residents who say the move is premature. 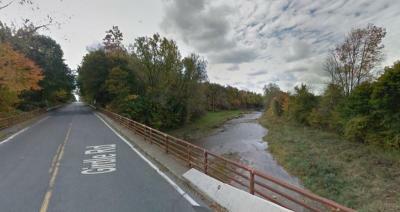 Across Erie County every day, drivers pass over bridges and culverts, usually carrying some waterway under a county road. 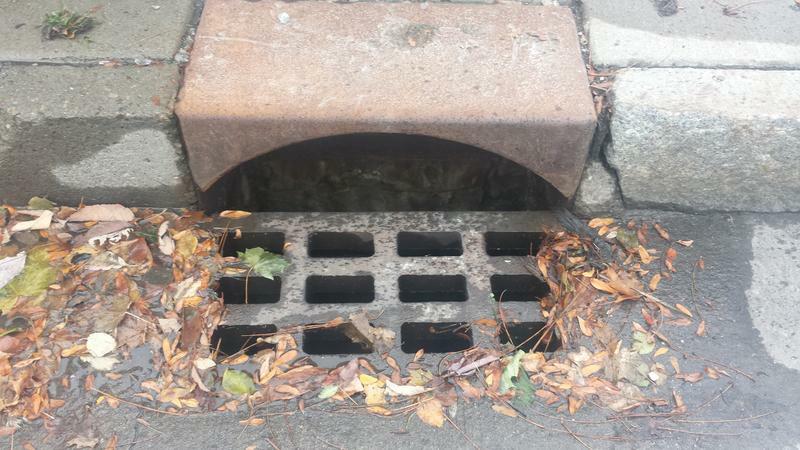 It is time for report cards on the culverts and small bridges. 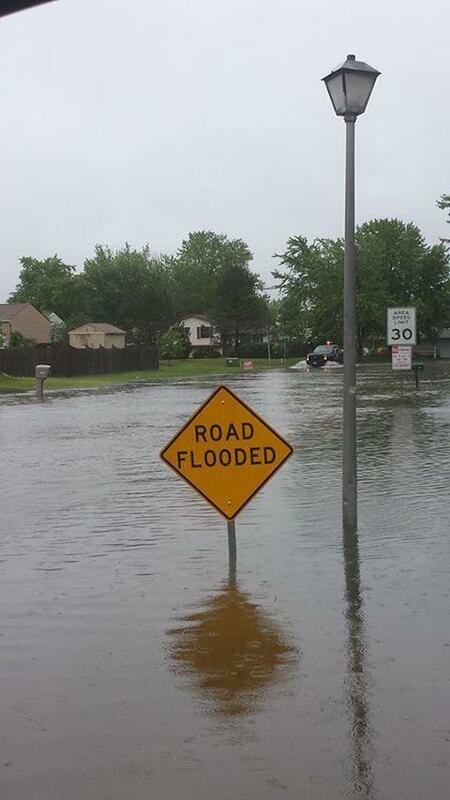 POSTED 12:30 p.m.: Flash flooding has closed roads and damaged area buildings around Western New York. 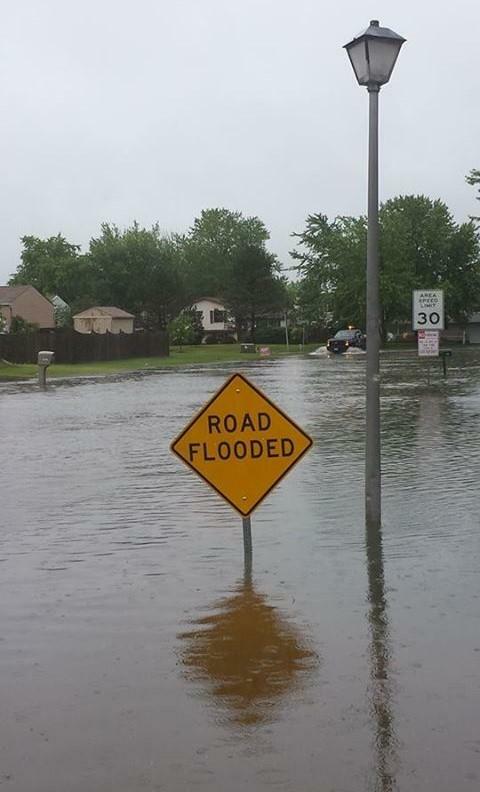 Buffalo Fire reported a number of swift water recoveries at underpasses, as motorists were urged to use caution with and not drive through rising waters. 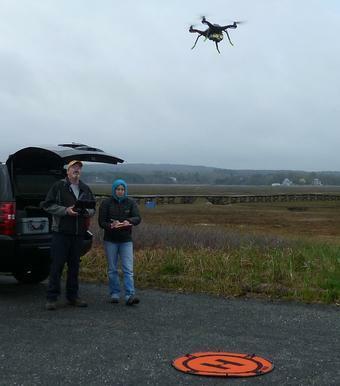 U.S. Geological Survey scientists are using drones, radar and water-pressure sensors to track the effects of flooding along the Lake Ontario shoreline to help emergency managers track and respond to historic levels of flooding. Two area state lawmakers say they have reached agreement on bipartisan legislation to provide $90 million in financial relief for people living along Lake Ontario and the St. Lawrence River seaway. 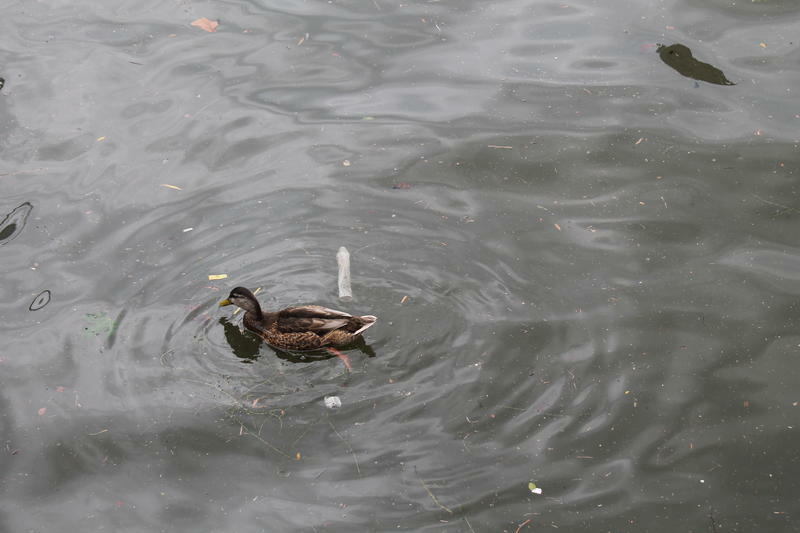 The bi-national organization that regulates shared water between the United States and Canada has decided to maintain outflows from Lake Ontario, which are already near a record high, for at least another week. 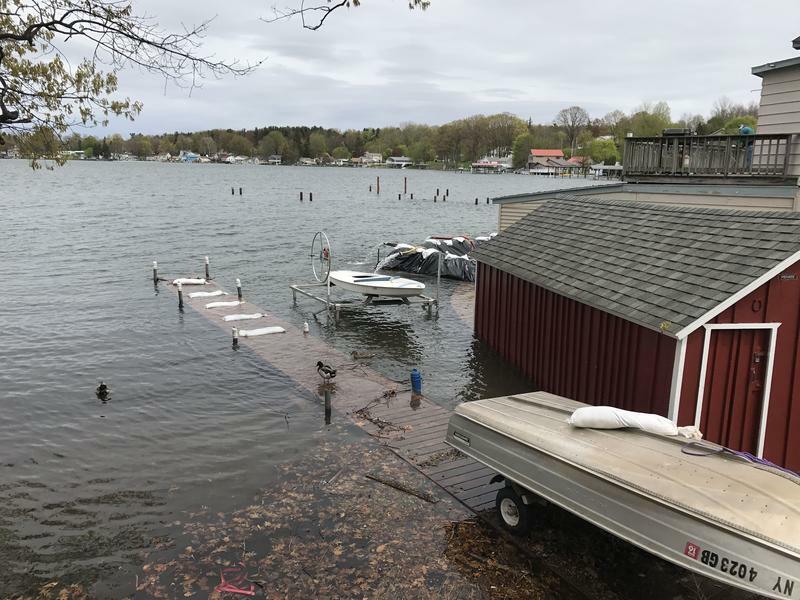 New York State is making $7 million available to help homeowners recover from flooding along the Lake Ontario and St. Lawrence River shorelines. 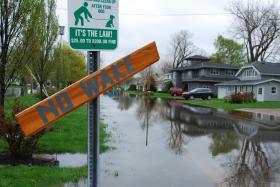 As water levels on Lake Ontario continue to rise, state lawmakers are working on financial assistance to homeowners still assessing flood damage. For the fishing and tourism Village of Olcott on the Lake Ontario shore, Sunday was an opportunity to recover from the terrible weather of recent weeks. Niagara County is still in a state of emergency. On Saturday, Niagara County firefighters along with other volunteers joined the Olcott Fire Company in an effort to combat rising waters along Lake Ontario. A series of thunderstorms rolled through Western New York overnight, bringing heavy rains. 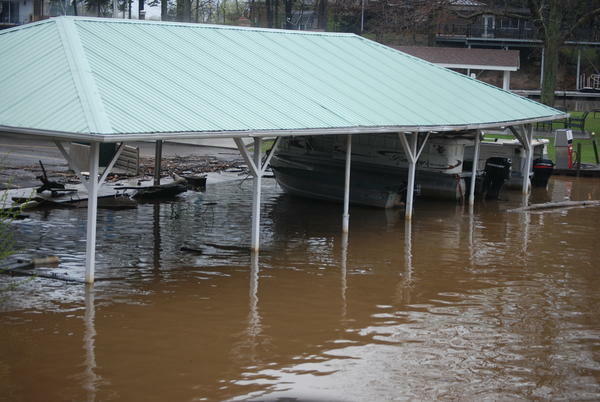 The numbers are still being added up but officials in Chautauqua County say damage is in the millions from flooding that hit some two weeks ago. A tragedy nearly resulted in Chautauqua County Tuesday where creeks are overflowing due to heavy rains. WBFO's Chris Caya was there to witness a dramatic scene as first responders made a heroic rescue. 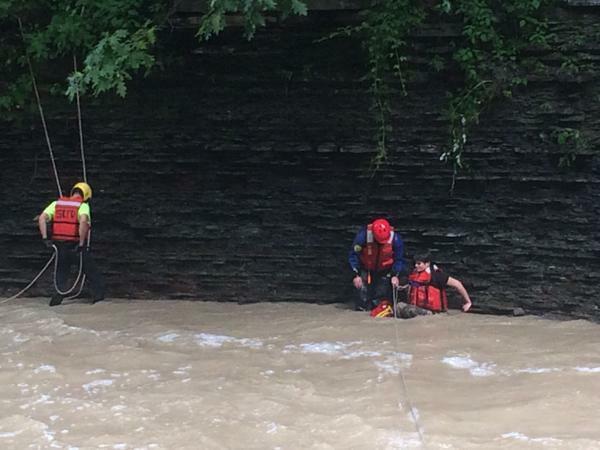 WBFO's Chris Caya witnessed the rescue in Slippery Rock Creek. 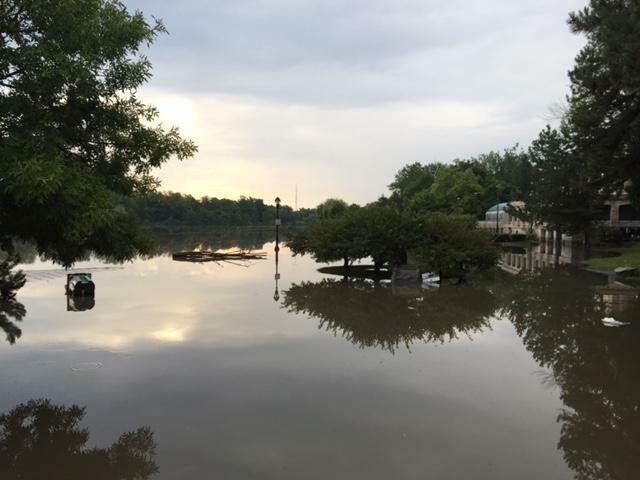 A state of emergency has been declared in the Town of Warsaw after heavy rains washed into the valley community overnight. The National Weather Service is keeping a close eye on local creeks as the weather warms up and ice jam flooding potentially sets in. The Chautauqua County Emergency Management Office has issued an evacuation warning to residents around Silver Creek. With temperatures expected to rise into the mid-30s this weekend, and into the 40s next week, highway departments across Western New York are getting ahead of possible flooding from melting snow.